Armourcoat is recognised as a leader in the research and development, manufacture, worldwide distribution and application of unique decorative surface finishes. Armourcoat consist five distinct business divisions offering a broad range of decorative finishes: Polished (Venetian) and textured plasters; Sculptural™, a range of seamless sculptural wall surface designs; ArmourColor decorative wall finishes; ArmourCast, a unique GRG stone moulding system; and Racket and Squash Court plasters. 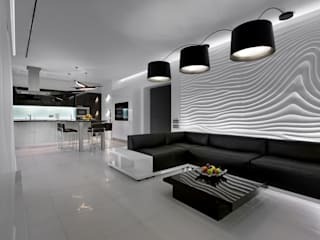 Whilst the core business of polished plaster finishes remain the company’s central focus, the new decorative systems have created tremendous interest within the architectural and interior design communities. 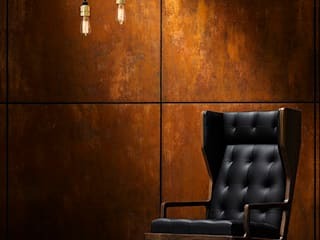 Armourcoat take pride in creating stunning and original interior finishes for luxury hotels and resorts, boutique retail, large-scale commercial and high-end residential projects.